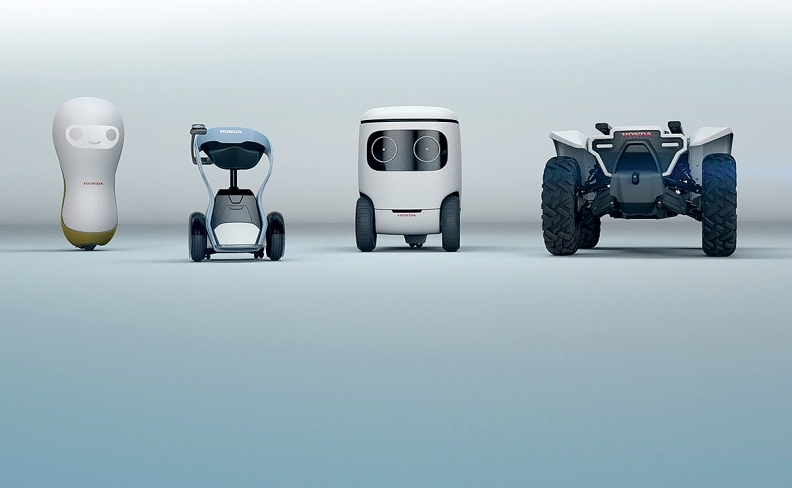 Honda's 3E Robotics Concept will offer a bevy of bots that could function as personal assistants. Toyota, Honda, Nissan and Mercedes-Benz will be showcasing tech advances at this year's CES in Las Vegas. Faurecia will display a concept interior for self-driving vehicles and Chinese startup Byton will unveil its first vehicle, an all-electric crossover. 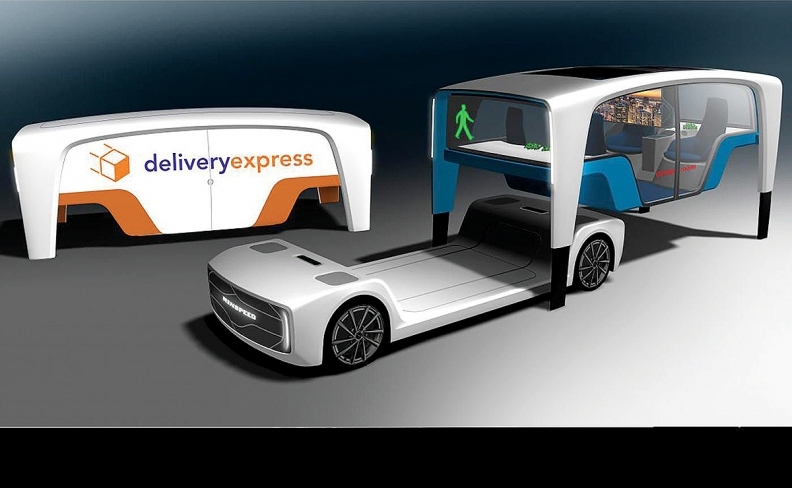 In 2017, we saw Fiat Chrysler Automobiles' Portal minivan concept and Toyota's artificial intelligent assistant Yui, along with a string of announcements of partnerships between tech and auto companies. In the meantime, here is what we know to expect at CES 2018. The show runs from Jan. 9 to 12. MBUX will use artificial intelligence. Mercedes will debut an infotainment system for its compact cars. The Mercedes-Benz User Experience, or MBUX, will utilize artificial intelligence and be included in vehicles on sale as early as this year. The luxury automaker also will bring the Concept EQA electric hatchback, the Smart Vision EQ ForTwo city car concept and the Mercedes-AMG Project One hypercar to Las Vegas. Rinspeed's Snap Mobility allows different bodies to be “snapped” onto a platform. David Sedgwick contributed to this report.